For those of you who are runners, you will know that this is not a majorly impressive feat. Anybody with a good level of fitness should be able to achieve this, however for me this is massive. I don’t self-identify as a runner – I am merely a person who runs. I am not and never will be a speed runner, I tend to prefer distance to speed. Last summer I was running once a week at least 10k and often up to 13km. 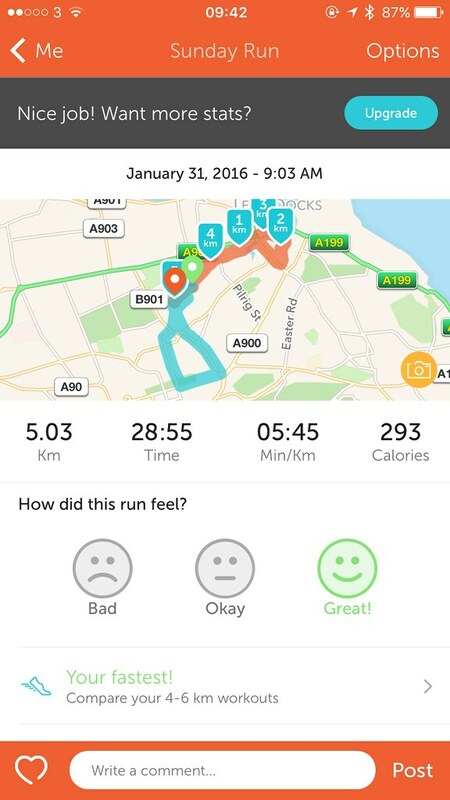 However in winter I feel like 5-6km is plenty and I have been gradually building up my speed. Today we had perfect weather for running, I had my favourite adidas boosts on and while I couldn’t breathe once I had finished – I was happy!